We need your help to PULL us to our goal. Our goal is raise funds to spay/neuter local stray/feral cats and educate those who feed/care for strays. 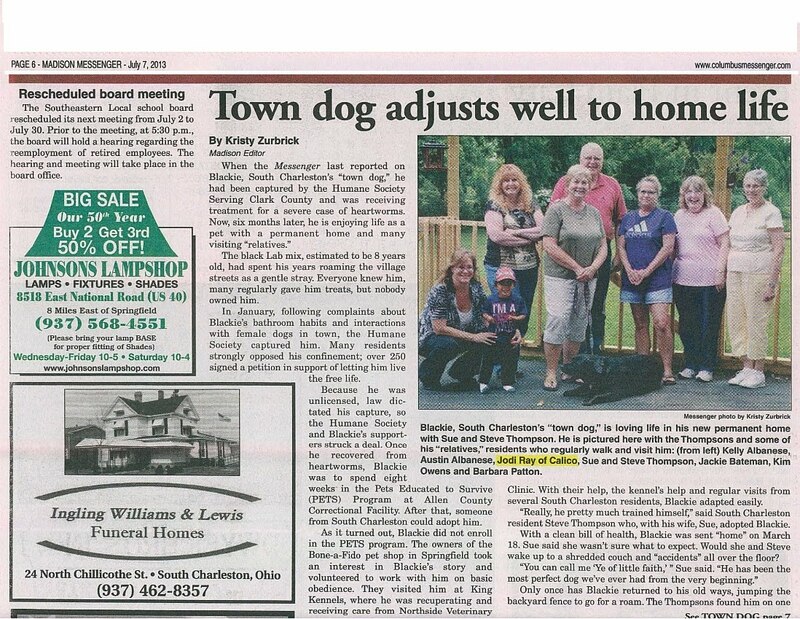 We will also help those kind souls who have taken in a stray and need assistance with the cost of a spay/neuter. 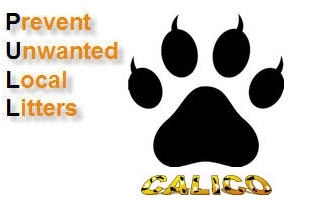 Please spread the word about CALICO. 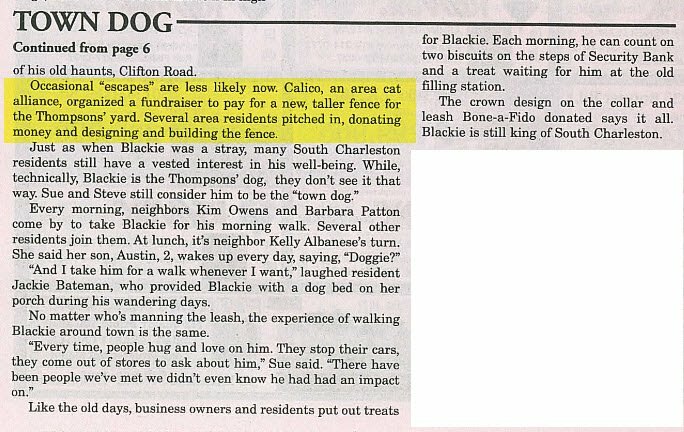 If just one of your friends visits our site, learns about the importance of spay/neuter and has a cat spayed, they will help PULL.